Great Investment Opportunity! 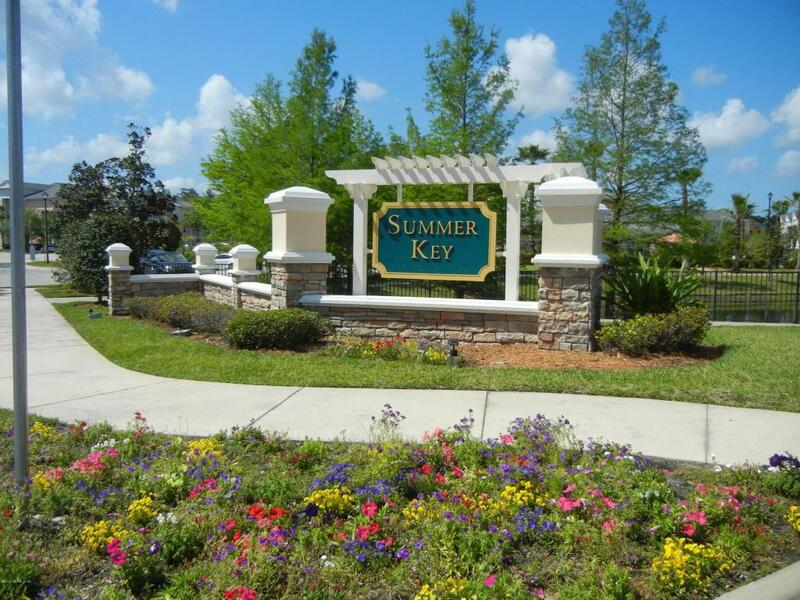 Ground Floor, 2 bedroom/2 bath unit in Summer Key Condominiums, open floor plan with well appointed kitchen and stainless steel appliances, new washer and dryer, all appliances convey. 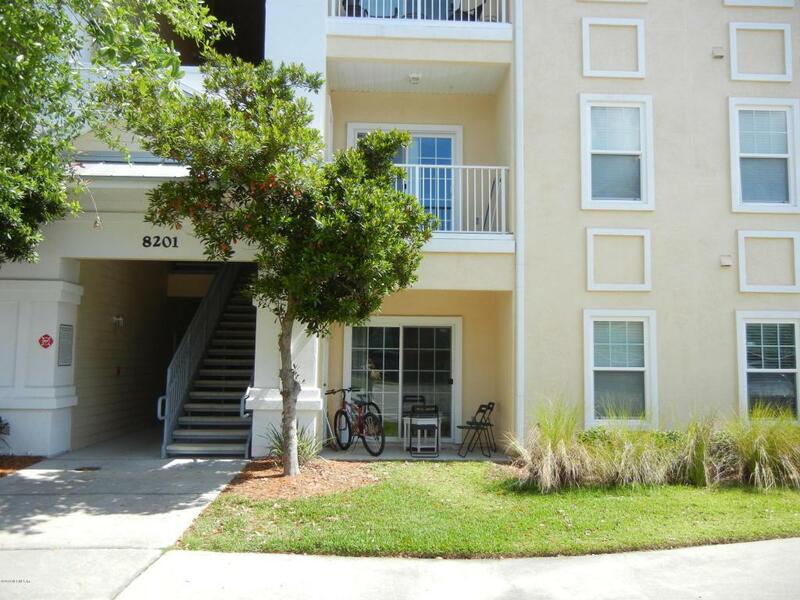 Centrally located in Southside, community is close to downtown, UNF, Tinseltown, St. Johns town center and the beaches. 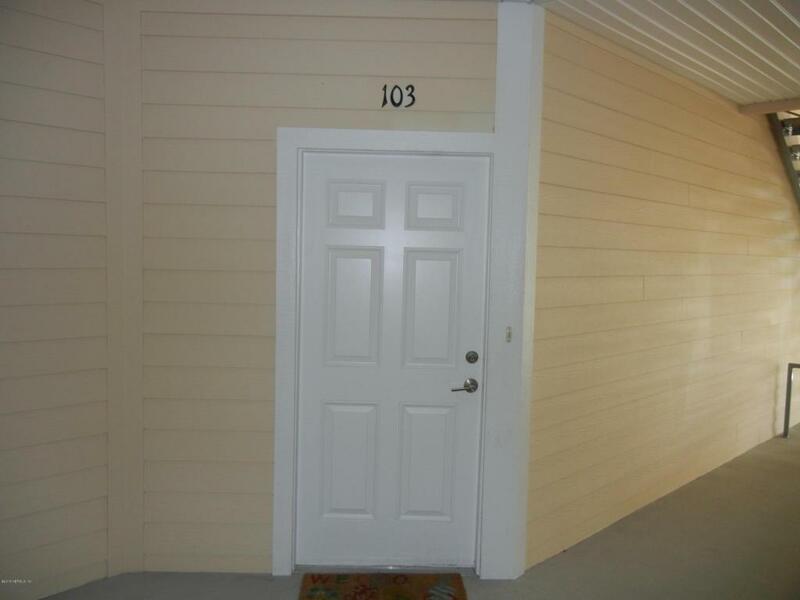 Community amenities include: Pool, exercise room,club house, indoor basketball court and playground.Excellent investment, Unit is tenant occupied until September 30, 2018. 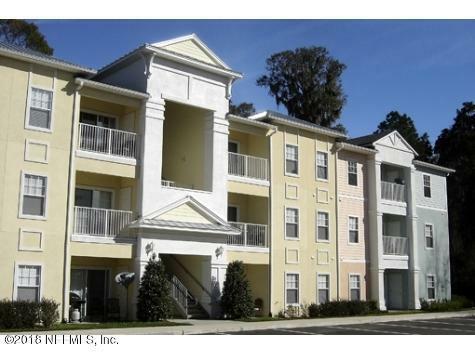 Tenants enjoy living in the community and would like to stay.